Tickets on sale Thursday April 18th at 12:00pm! Age Restriction: ALL AGES but VIEWER DISCRETION IS ADVISED. ClubCOUTURE Presents Thorgy and the Thortet! ClubCOUTURE has been a busy kitty lately and we are not done yet! We are thrilled to be bringing you something unique and special – a new type of drag extravaganza! 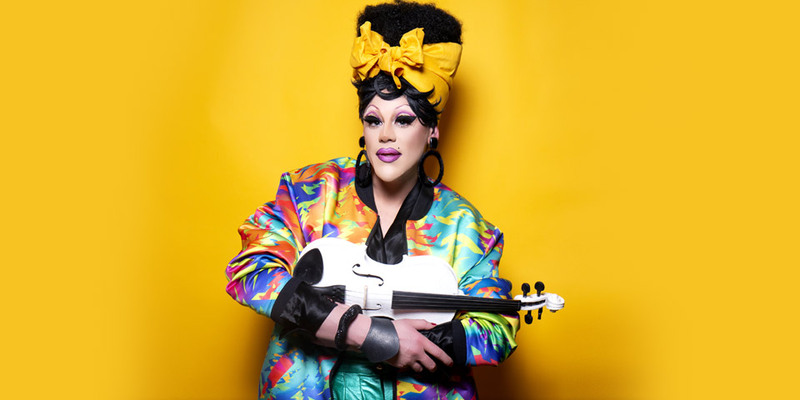 ClubCouture presents… Thorgy and the Thortet!